Posted here are three great lectures on cannabinoids and the Endocannabinoid System in the human body. The first lecture, by Dr. Robert Melamede is my favorite. Melamede frequently references Ilya Prigogine’s work and provides an understanding of the Endocannabinoid system based on a “far from equilibrium” perspective. For the more physics and math inclined readers, this is a wonderful connection. Cannabinoids modulate how fast things move through the gut! For a remarkable and insightful book on cannabis sativa, I would suggest reading Marijuana Reconsidered by Lester Grinspoon. 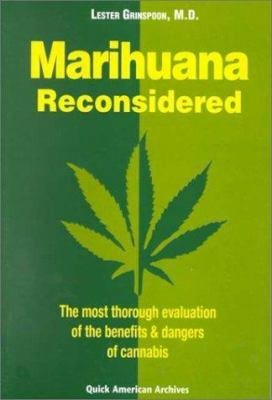 The book provided the first real scientific investigation into the psychedelic properties of cannabis sativa. I found the section by Mr. X (Carl Sagan) to be informative, accurate, and humorous. The fact that marijuana was documented, by William Osler, long before the 1930’s to be the most effective cure for a migraine was a complete surprise to me. I highly recommend this book and any other by Lester Grinspoon. 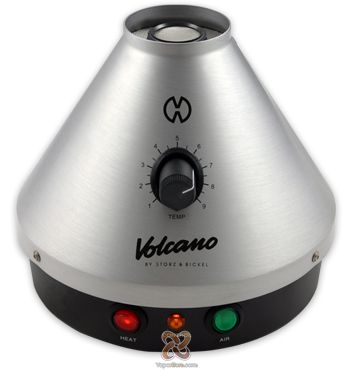 Created by the German company Storz and Bickel, the Volcano Vaporizer is the best on the market. Highly recommend for anyone wishing to aromatically flavour their food. Hemp Hoodlamb Tech 4-20 Jacket. Such a great jacket. Very warm and comfortable. About ten pockets that I can find, including two with magnetic buttons. Made from hemp and recycled plastic, it has a strong and durable feel. 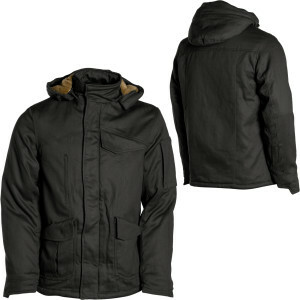 Highly recommended as a quality jacket, worth every penny, that will last many years. Might be cheaper here. 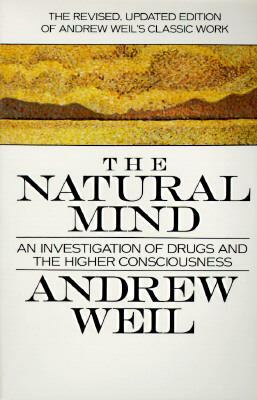 The Natural Mind: An Investigation of Drugs and the Higher Consciousness – Andrew Weil, M.D. In America there exists a large population of people who lack an adequate education on drugs. The evidence for this conclusion lies in the government’s miss-classification of various drugs, people’s acceptance of prescription drugs, and the fact that the public education system actually spreads drug ignorance. 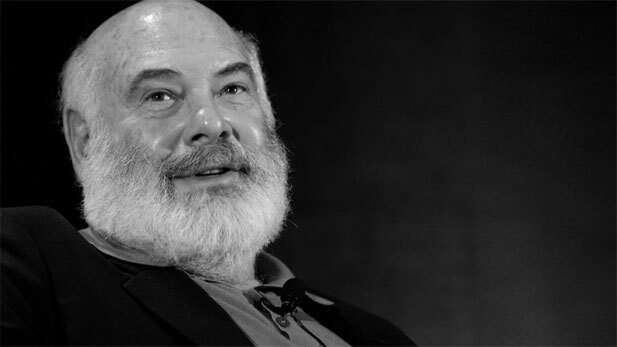 For an introduction to the whole issue I would recommend reading Dr. Andrew Weil’s book, The Natural Mind: An Investigation of Drugs and the Higher Consciousness.